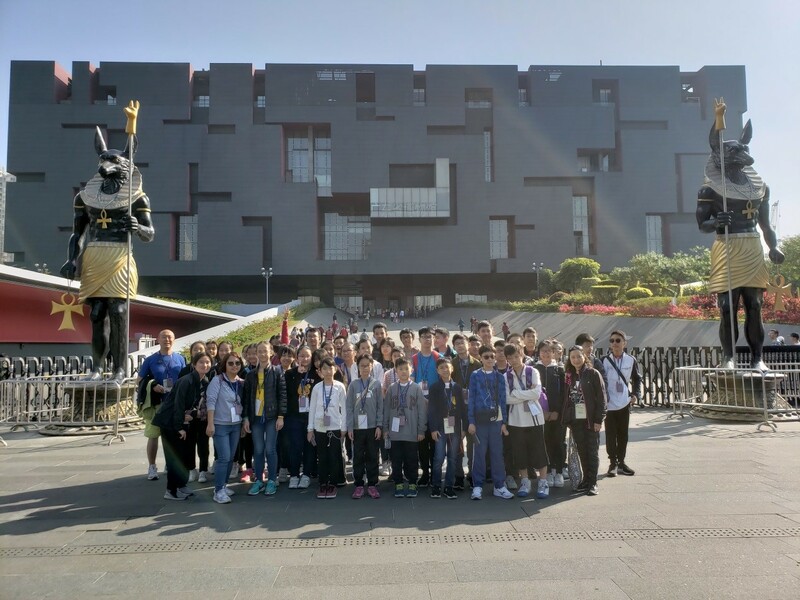 There were 39 S.1 to S.3 students that went to Foshan for a study tour. 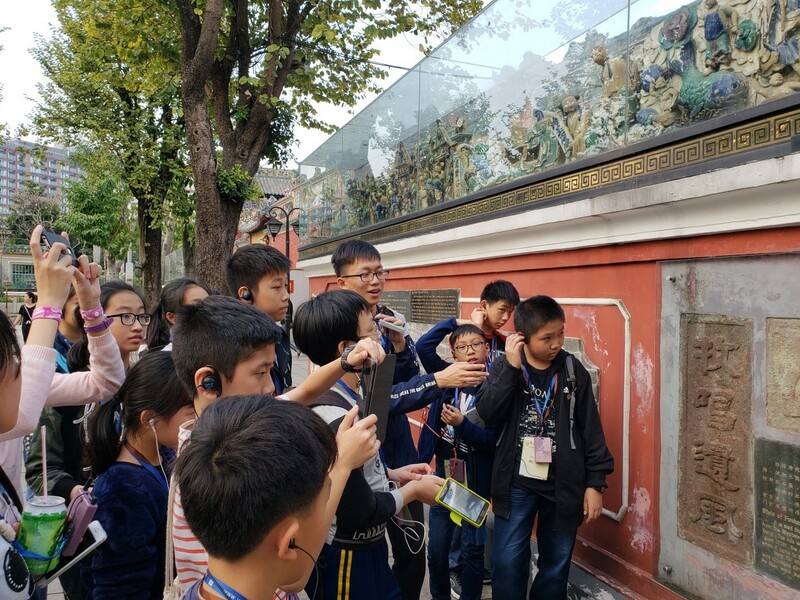 The main objective of this tour is to learn more about traditional craft works (ceramic and sculpture) and learn Lingnan culture (Architecture and Cantonese opera). Through visiting Foshan Temple, I learned the ancient architectural styles and characteristics, such as wooden crafts and sculptures on furniture. I appreciated the beauty of all the decorations which took years of hard work by the craftsmen.I also learned the history of a cultural custom in Guangdong – Cantonese opera after visiting “Hong Xian Nu Art Center”. The most memorable exhibition for me is the forceful and vigorous calligraphy of Mr. Mao Zedong – “To live, to keep on living and to struggle for living, helps making Hong Xian Nu, as one of the typical examples of the labour”. I really appreciated the majestic show of Hong Xian Nu.